We love Spokane, and want to make it a better place. For the past several years, our group honored veterans by donating and laying wreaths for the Wreaths Across America program at the Pines Cemetery in Spokane Valley. 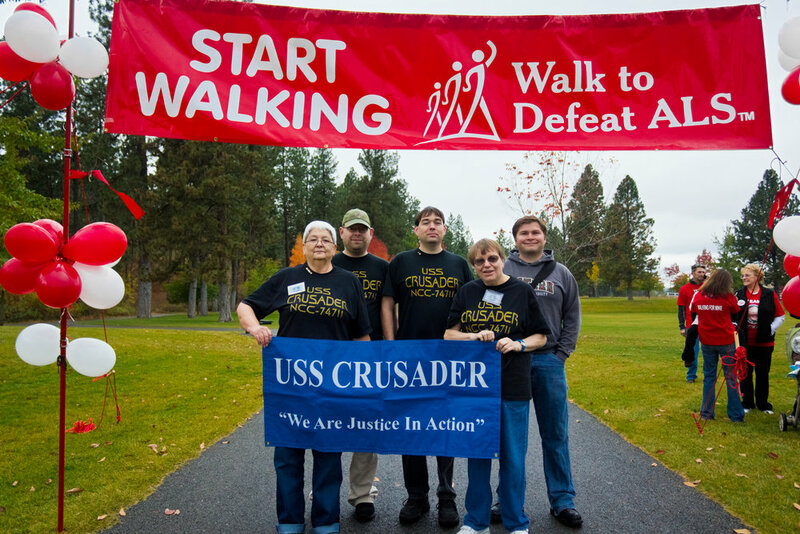 Our group participates in some charity events throughout the year, including the Walk to Defeat ALS. We’re always on the lookout for new opportunities to support causes like these. One of our hallmark service events is the National Association of Letter Carriers’ (NALC) Food Drive, the second weekend in May. We help collect food delivered to a local post office, which then goes to the regional Second Harvest Food Bank, where it helps put food on the table for our friends and neighbors.